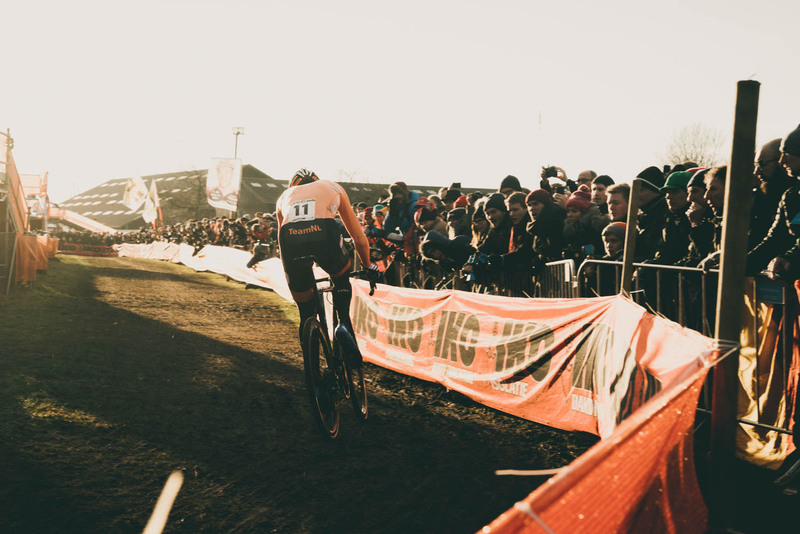 “The traits acquired during his life are not inherited”. 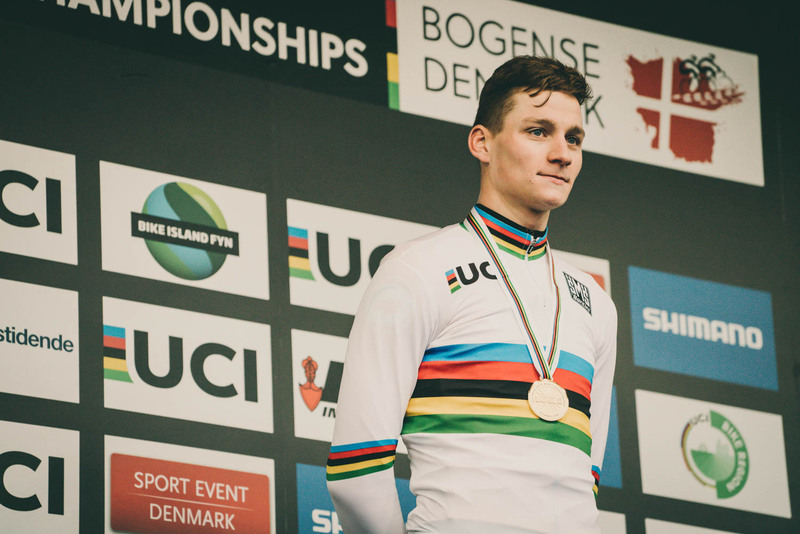 If we make this premise an absolute truth, Mathieu van der Poel and his ancestors are simply born to win. 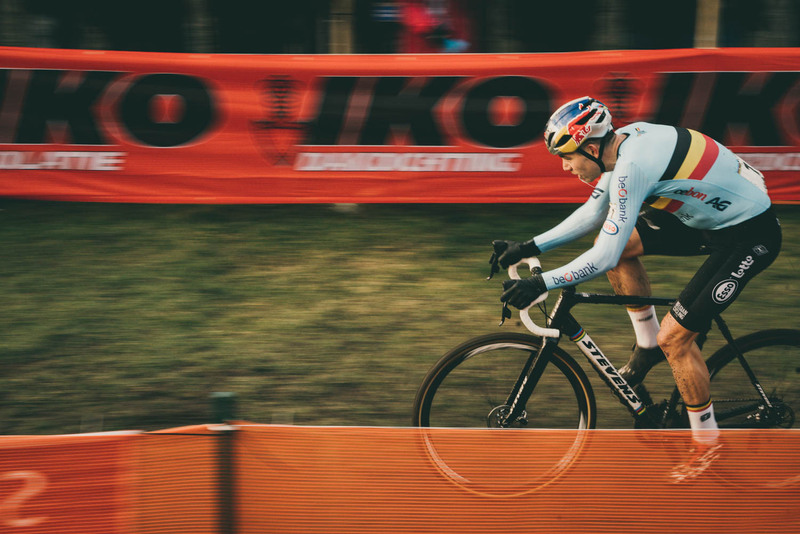 Being the grandson of Poulidor (the best second of the history) and Adrie‘s son: cyclo-cross world champion and winner of two stages of the Tour, Mathieu lived cycling from his childhood, he could not be anything other than cyclist and winner, is in his DNA. 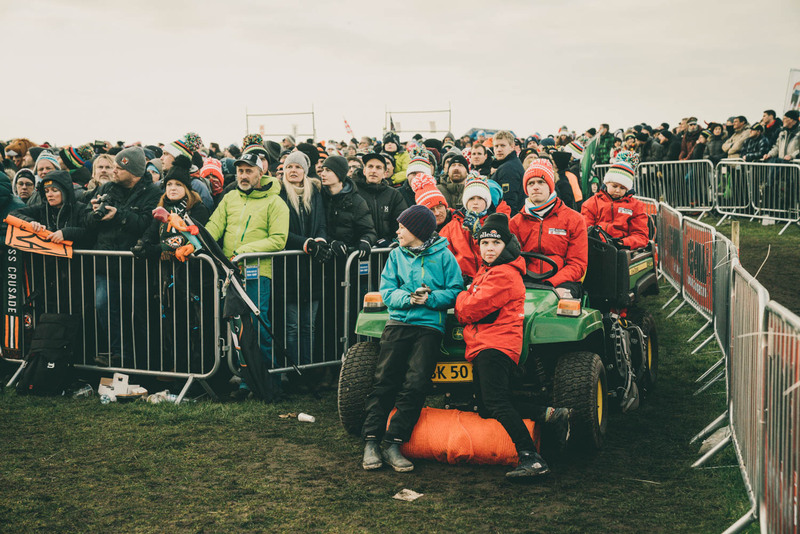 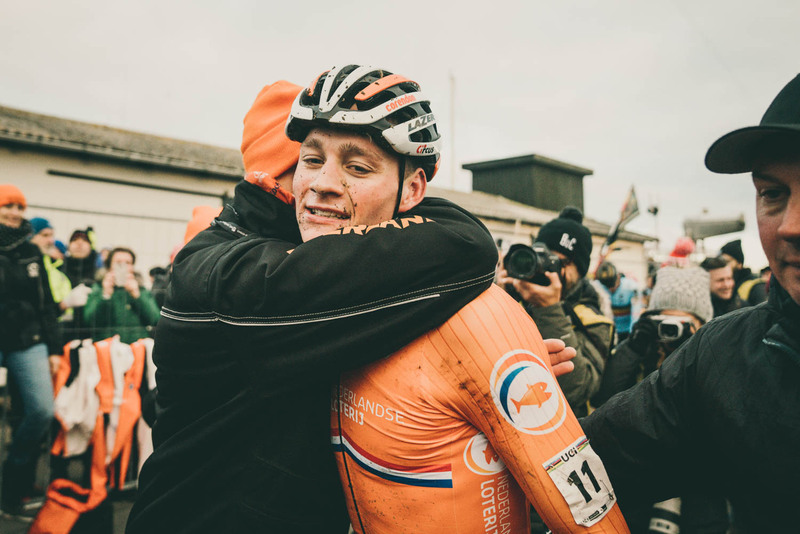 Bogense was the appointment that the Dutchman had marked with a big X on his calendar, the World Championship that pursuit without success since 2015. 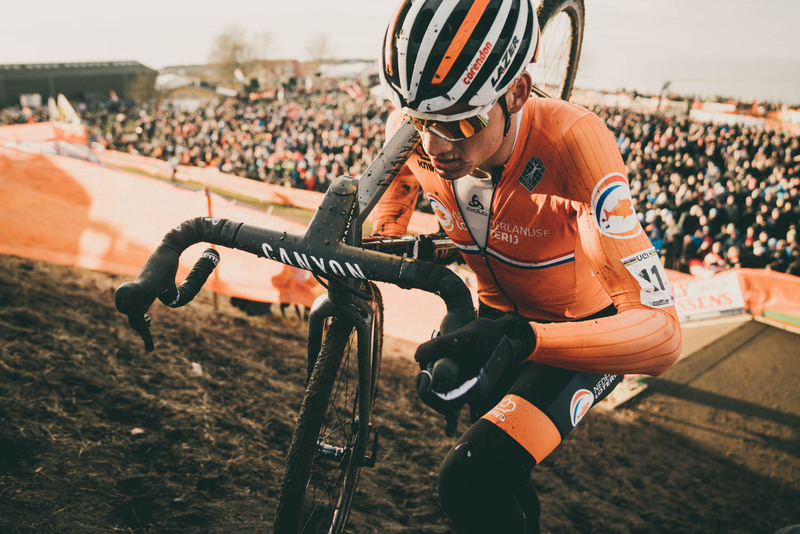 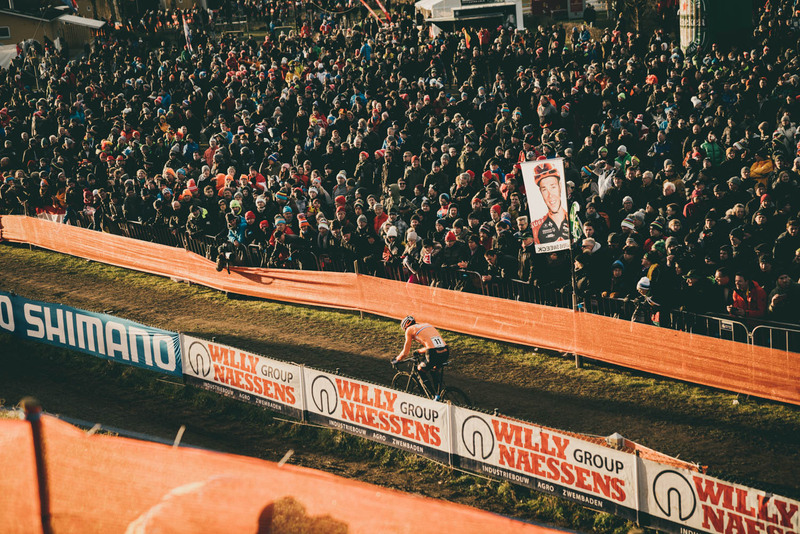 What happens to Van der Poel in the World Championship? 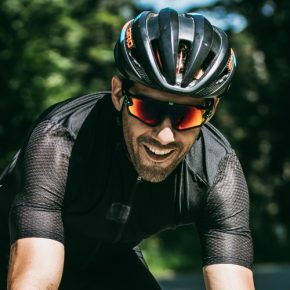 Why he is leading in the World Cup, but D-Day does not finish as expected? 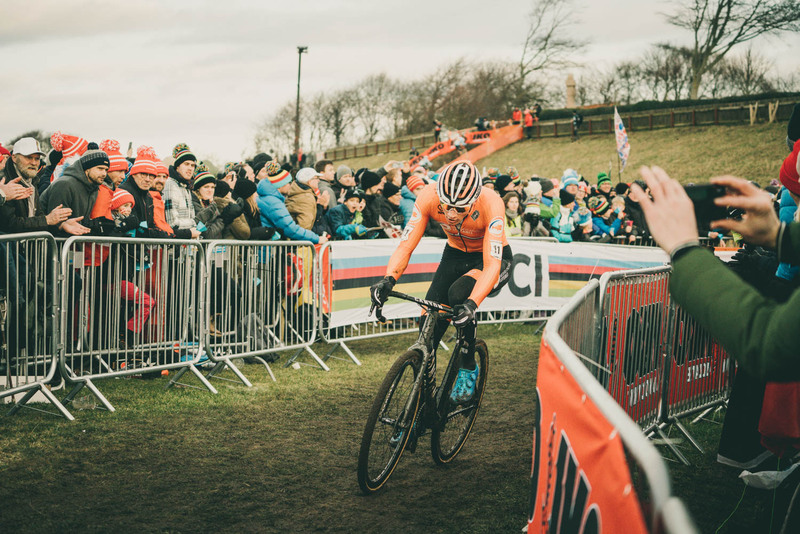 Nobody knew why, but a lot of cyclocross fans wanted (I know, I should be impartial) to see Mathieu wear the rainbow jersey. 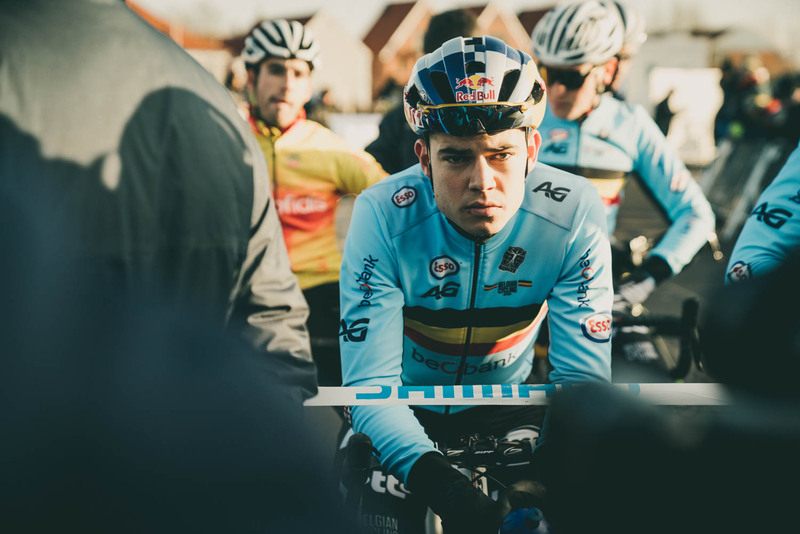 What we all agree on is that Dutchman’s biggest problem is called Wout van Aert. 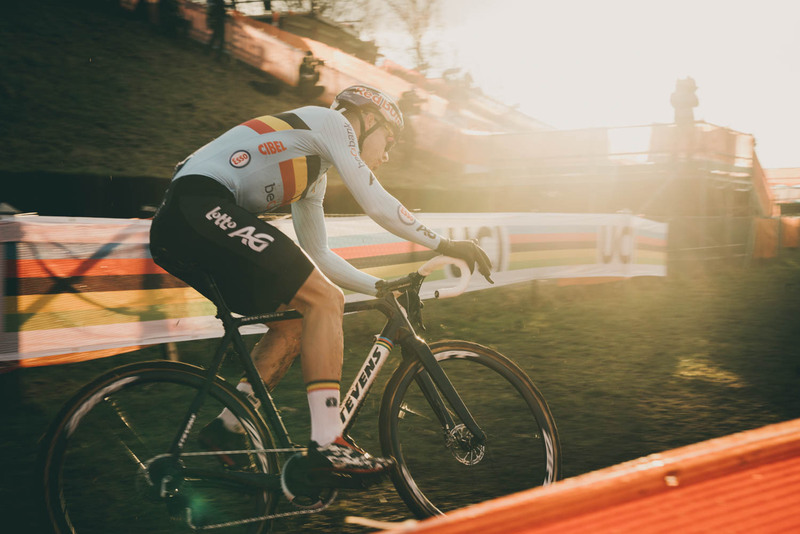 Rivals since they were junior, Wout was better in the 2016-2017-2018 world championships and nobody knew if it would be the same this 2019. 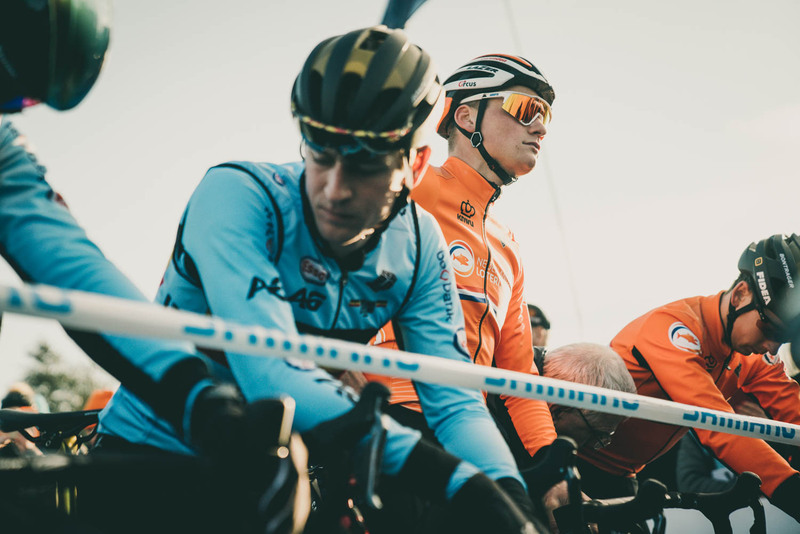 These two huge cyclists are, in my point of view, the two great promises and realities of cycling IN GENERAL. 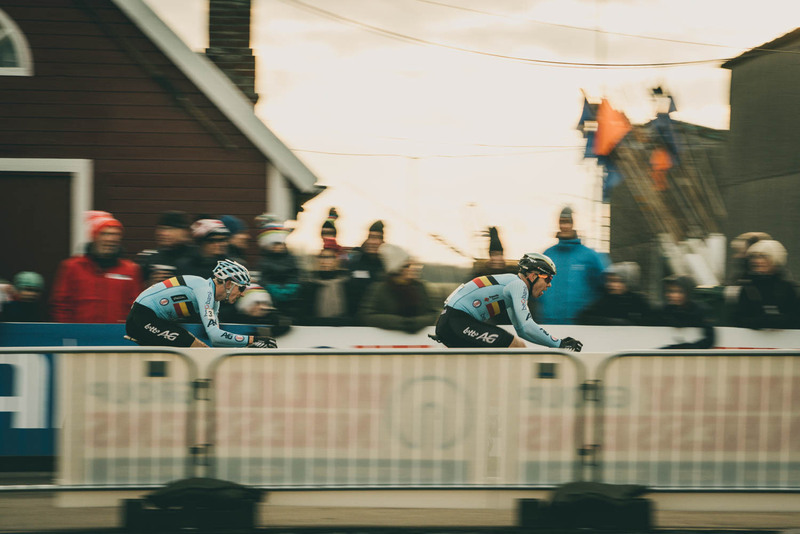 Anyone who has seen these two amazing riders could realize the elegance, the class and the physical form of these two wonders. 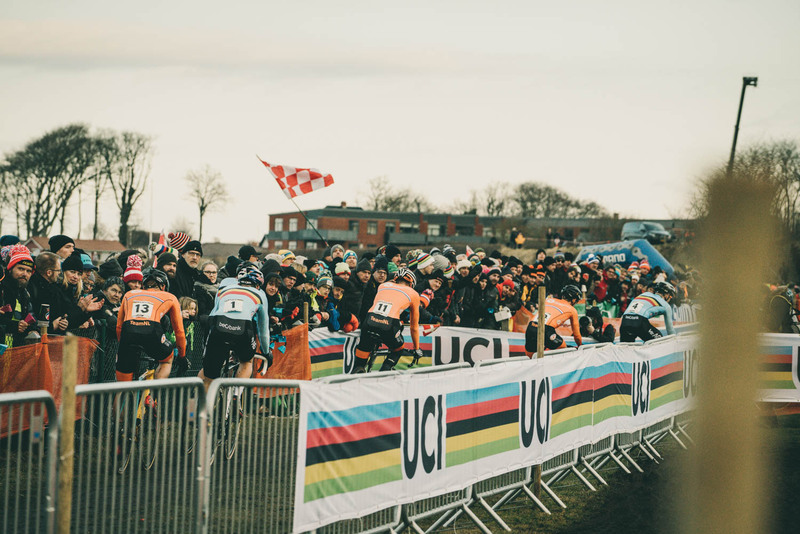 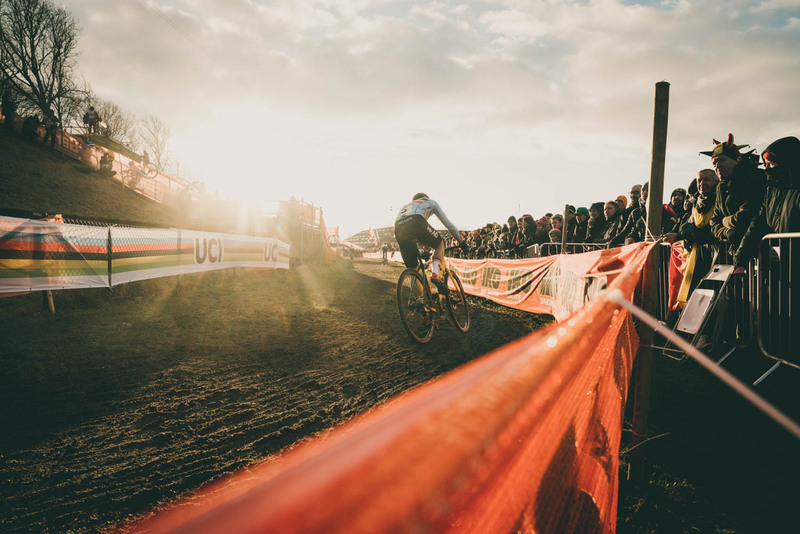 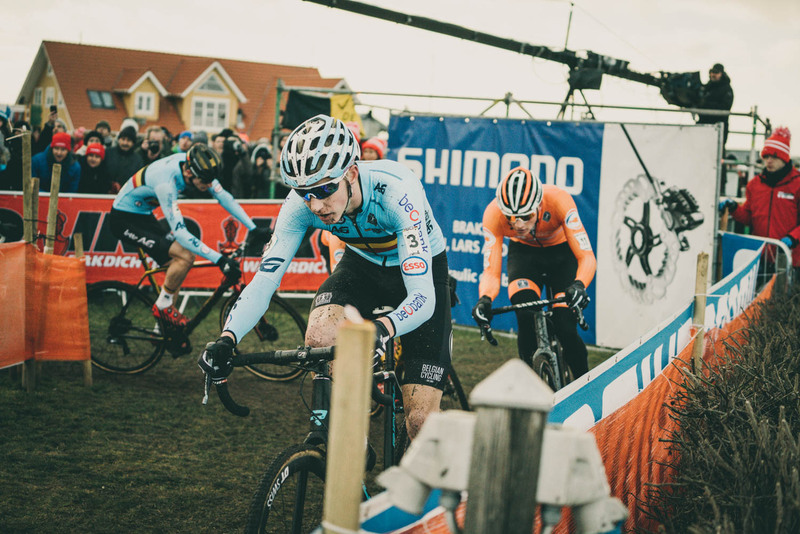 I’m not going to relate the list of winners of each one, because, among other reasons, I would need a lot of your reading time, but they not only win in CX, in 2018 the Belgian has proven to be among the best rides like the Strade Bianche and the Dutch has got a podium place in the mountain bike World Championship and in the road European, the dates are obviously there. 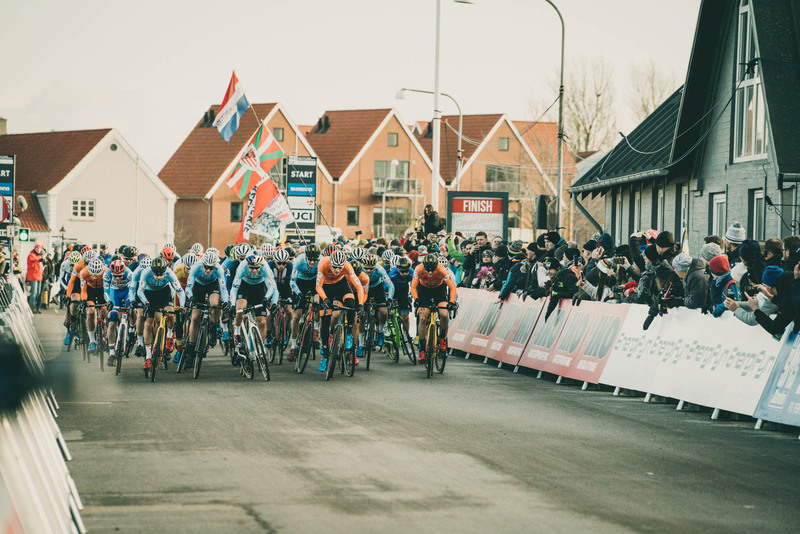 Let’s focus on what happened in the small town of Bogense, Denmark. 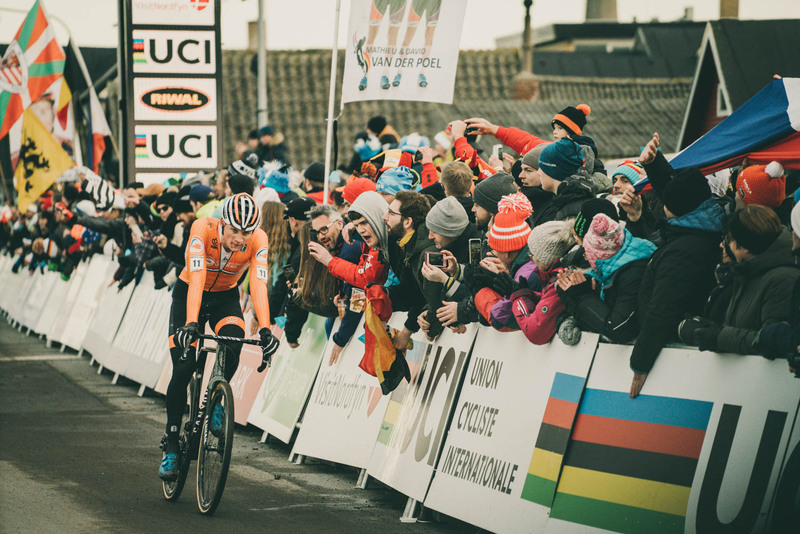 It happened what expected, the Belgian blue jerseys were touched for the Dutch oranges one, the only note of discordant color was the Spanish Felipe Orts (Bravo!). 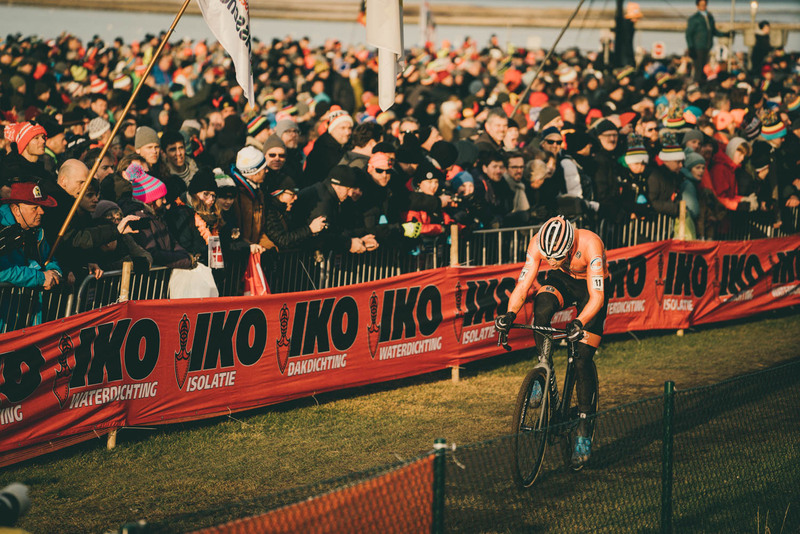 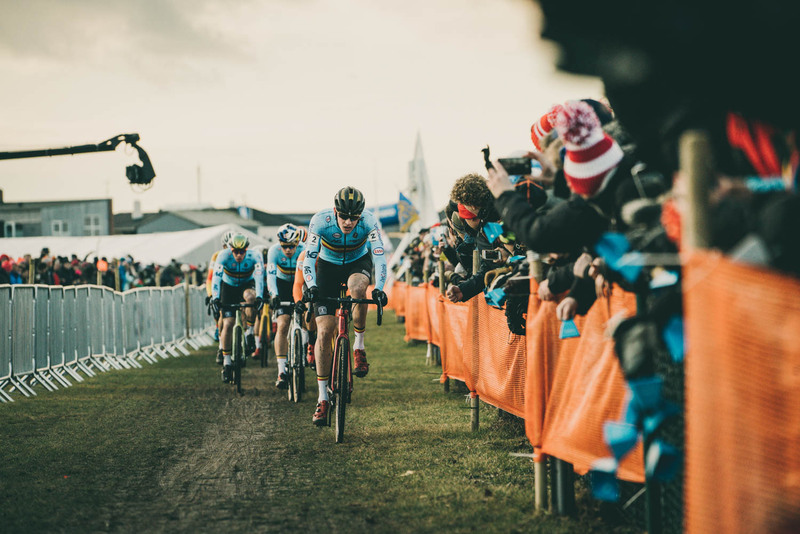 Although in the end the strategy is diluted in the CX, the law of the strongest and most technical prevails, and the thing ended up being three (Mathieu, Wout and Toon Aerts). 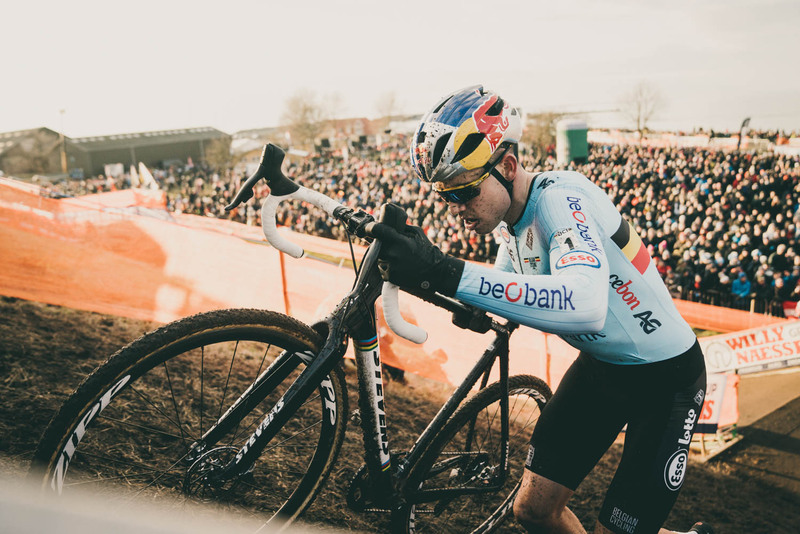 The technical superiority of Van der Poel was key in the attainment of his second world title, the small failures of Van Aerts prevented the Belgian from hunting his great rival which made a clean and spectacular race.